Is a recession on the horizon for the US? 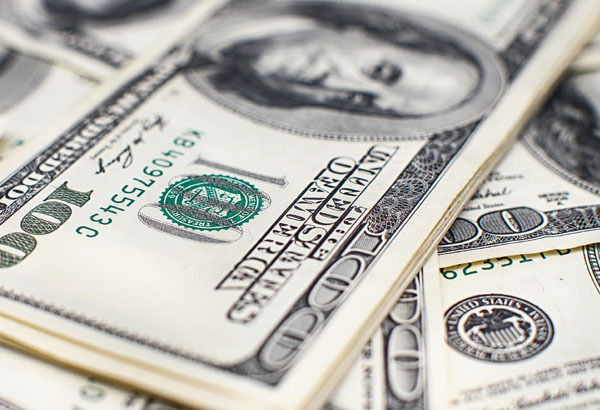 US economic data expected this week could have a major influence on GBP/USD exchange rates. In recent weeks many market analysts have expressed concern that the US economy is heading for a recession. Markets are concerned about Q1 for the US due to the longest ever Government shutdown and the ongoing trade war between the two largest economies, the US and China. 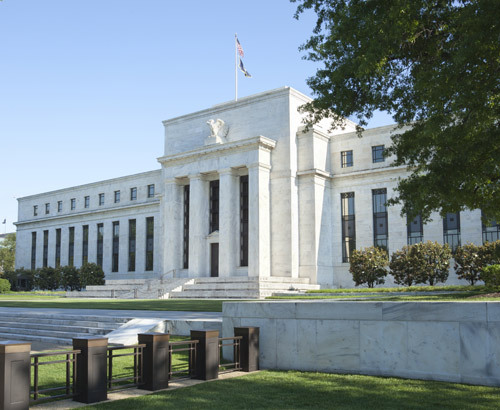 At the last interest rate decision, the US Federal Reserve (Fed) announced that they are unlikely to hike interest rates twice this year like they were previously forecasting and if anything, the next move by the Central Bank may be to cut interest rates even though inflation forecasts are good. This just shows the Federal Reserve are taking the slowdown seriously. In addition the futures markets are predicting that there is an 80% chance of an interest rate cut before the end of 2019. If the Central Bank starts to cut interest rates and the US enter a recession it could be a tough time ahead for US dollar sellers. 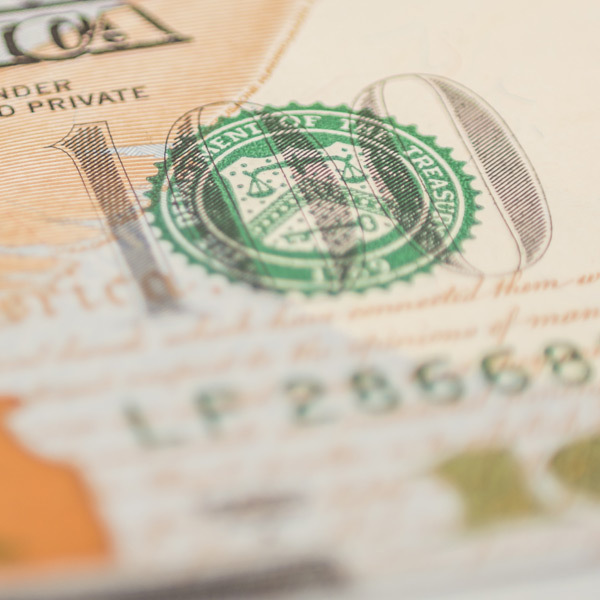 Should clients selling US dollars be concerned? When the Central Bank changes their forecast from 2 hikes to 0 hikes for 2019, this could ring alarm bells. However recent economic data for the US has been above average. The jobs market is strong which has led to workers pay rising, even though February's Non-farm payroll numbers disappointed and recent retails sales numbers couple with Durable goods orders have also impressed. The upcoming data releases this month will be extremely important in regards to whether the US enters a recession or not. 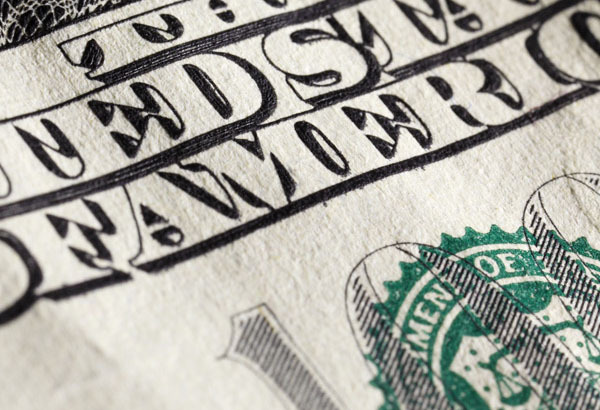 What’s happening this week that will impact clients converting pounds and US dollars? The next 7 days are extremely important for the future direction of GBP/USD exchange rates. Tomorrow afternoon's retail sales are set to be released at 12:30 and manufacturing numbers shortly after. Retail sales is set to fall to 0.4% compared to last month’s 1.1% and ISM manufacturing is set to rise from 54.2 to 54.5. If both data releases meet expectation, this could be seen as a positive for the dollar. Later in the day MPs within the House of Commons will vote on an alternative arrangement. If MPs reach or fail to reach a majority pressure will continue to mount on the Prime Minister as this weekend MPs within the cabinet have warned resignations are on the horizon if the PM can’t get her deal through in the upcoming 10 days. To finish the week Non-Farm Payroll numbers coupled with the Unemployment rate will be released Friday. Last month’s Non-Farm numbers disappointed, however many forecasters are suggesting that the US government shutdown coupled with the fantastic numbers the month before attributed to the low number of 20k. This month the US are expecting 175k, if this materialises or the number exceeds 175k this will be a good sign for the US economy. Furthermore, unemployment remains at a record low of 3.8%, bearing in mind it has been falling for the last 9 years as the figure was 10% in 2010. First rate service from Dayle Littlejohn in dealing with our transaction from Cyprus. He kept us updated at all times and we appreciated his sincere manner.